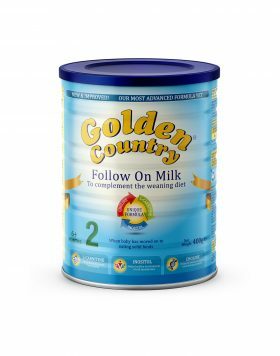 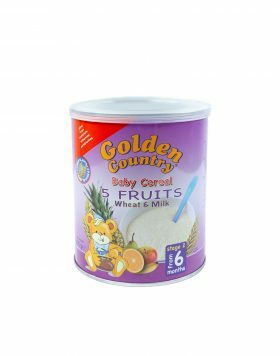 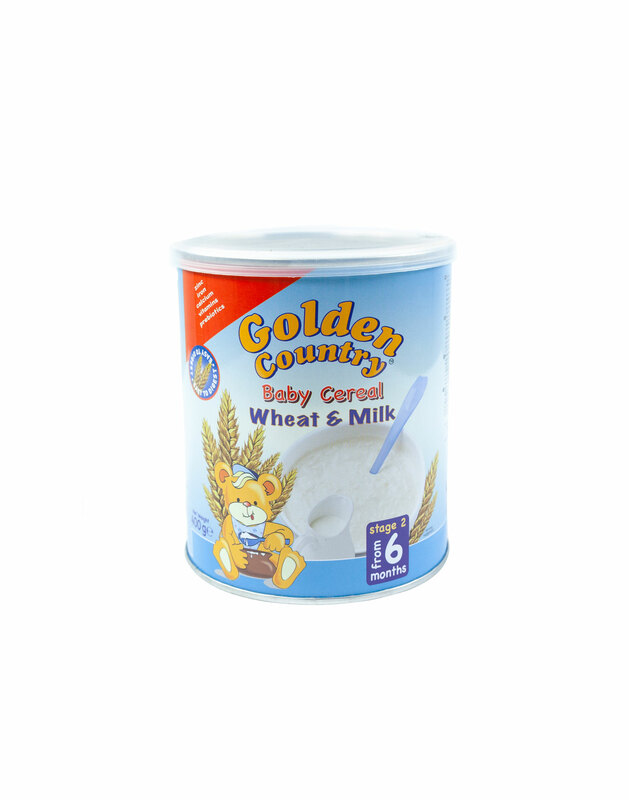 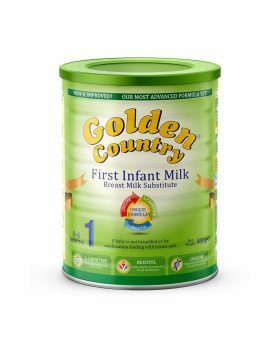 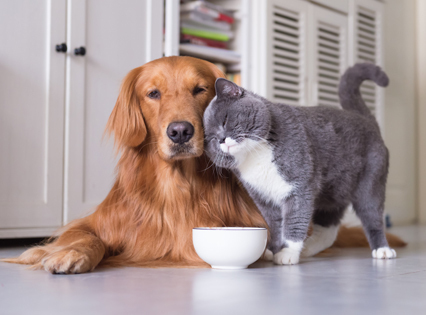 Golden Country Baby Cereal with Wheat is easy to digest and provides the right nutrients they need to grow and develop. 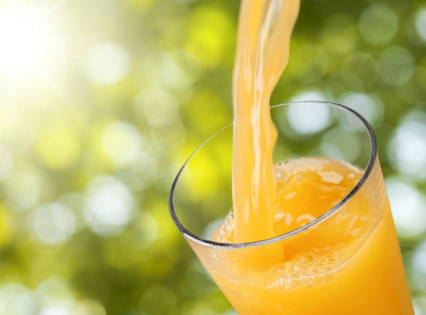 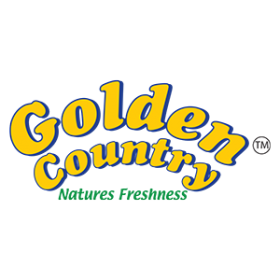 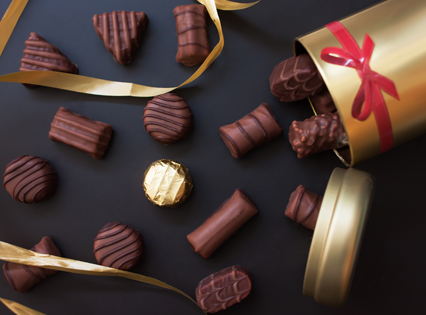 Taste Nature’s Freshness with the Golden Country grocery range. 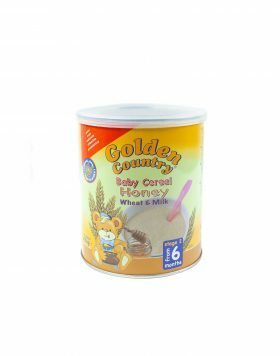 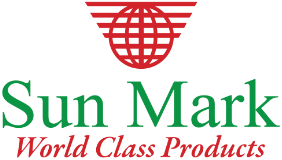 From crunchy & crisp sweetcorn to saucy baked beans & nutrition filled cereals, the Golden Country range provides a vast range of premium products.